Detour Torque boosting creme works great for my super soft and baby fine straight hair. It works really well with heat from a blow dryer. But be careful, if you use too much all over your hair, it gives it a dull look. It's meant only for the roots - I use it in the crown area, as I have a "pin head!" Oh, and you can only get it at Great Clips. 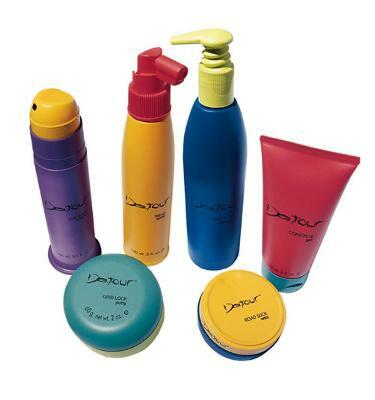 Where can a person get Detour Torque hair product? Where can I purchase detour torque boosting cream in Tennessee?